These alumni spotlights are from the latest edition of Benchmark, our department newsletter. 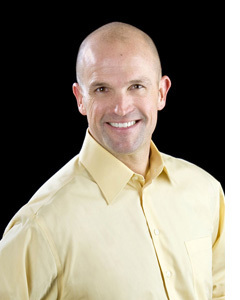 Kevin Zucco graduated from Cal Poly in 1992 with a degree in civil engineering and concentrated in both structural and geotechnical engineering. Zucco has worked at ZFA Structural Engineers, a firm started by his father, since 1993 in the Santa Rosa, Sonoma County and San Francisco offices. ZFA Structural Engineers is involved in a diverse portfolio of projects including educational, retail, residential and historic buildings. As an executive principal, Zucco has worked on a variety of projects including the retrofitting of the Napa County Historical Courthouse and a four-story fire training center in Hayward. The training center has mechanisms to create fire and smoke hazards to mimic a real fire emergency. The design features a heavy water drainage system, collapsed parking lot and a BART-like subway. “My favorite part about these projects is that once the public gets to use these facilities, they really appreciate the work our firm does,” said Zucco. Sustainability is an important part of Zucco’s work, and he believes that an effective design takes into account not just the site but also the economic impact. ZFA Structural Engineers is a platinum Partner and lab sponsor of Cal Poly Civil and Environmental Engineering. 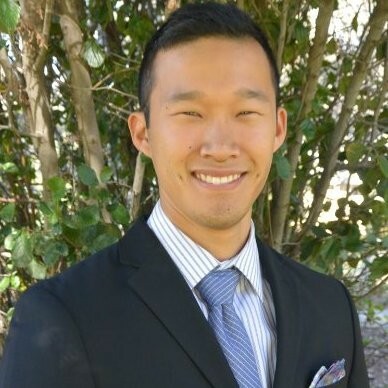 Jason Hsia graduated from Cal Poly in 2017 with a bachelor and master’s degree in civil engineering. He is a design engineer at Gregory P. Luth & Associates, a firm based in Santa Clara, California specializing in structural engineering. As an undergraduate, Hsia was a pledge marshal for Chi Epsilon honor society and served on the executive board for the Cal Poly American Society of Civil Engineers. As captain of the 2016 ASCE Pacific Southwest Conference transportation competition team, Hsia led the team to propose improvements for the I-405/I-710 interchange in Los Angeles and was first among 17 entries from universities in California, Nevada, Arizona and Hawaii. Hsia was a student assistant for Caltrans District 5 and completed a 3-D design for a project to repave Highway 101 past Atascadero. He also designed a drainage system and rock slope protection for erosion control in San Miguel. Gregory P. Luth & Associates is a silver Partner of Cal Poly Civil and Environmental Engineering.